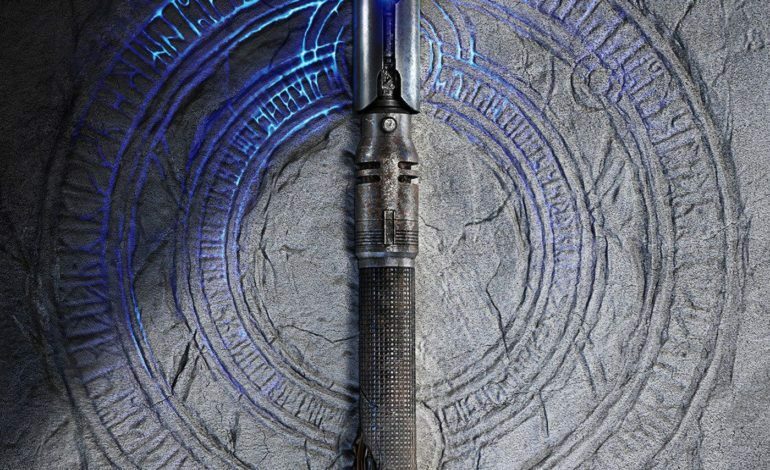 Today at Star Wars Celebration, everyone got a chance to see the official reveal of Star Wars Jedi: Fallen Order. Respawn Entertainment was there to provide some story and gameplay details. The panel also revealed who will be playing the main character and the release date for the game. The game will be centered around Cal Kestis, a Jedi Padawan who is in hiding after he survived Order 66. He works as a salvager on the new planet Braka. He will be played by Gotham and Shameless actor Cameron Monaghan. Alongside Cal, the trailer included other characters that will play a part in Cal’s story. Cal is accompanied by BD-1, a small droid, and a former Jedi Knight named Seer who will be a mentor to Cal. She is played by actress Debra Wilson. Many may recognize her from Wolfenstein as Grace Walker. The trailer also revealed some antagonists who may pursue Cal throughout the game. Working closely with Disney and Lucasfilm, Star Wars Jedi Fallen Order will introduce new planets and characters into the Star Wars universe. One of which is a new Inquisitor named the Second Sister who will be pursuing Cal throughout the game. 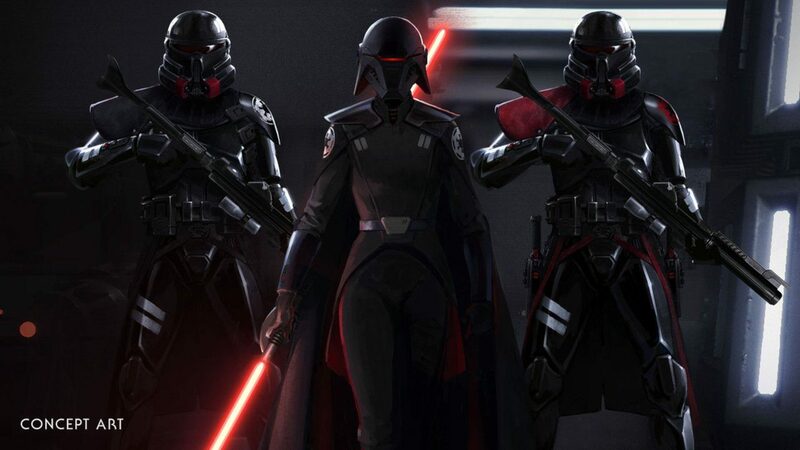 The new Inquisitor will be accompanied by Purge Troopers who are a melee-focused group of Troopers who will be an enemy you will face in the game. While the panel and trailer didn’t feature any gameplay, Respawn did brush on combat and other gameplay mechanics briefly. Combat in Star Wars Jedi: Fallen Order will focus on sizing up enemies in order to identify and exploit their weaknesses with all of the force powers at the player’s disposal. BD-1 will also play a role in the game. BD-1 will have many tools like a spotlight and functions that players will be able to find and upgrade over the game. The lightsaber that Cal has in the game will also grow and evolve over the course of the game. 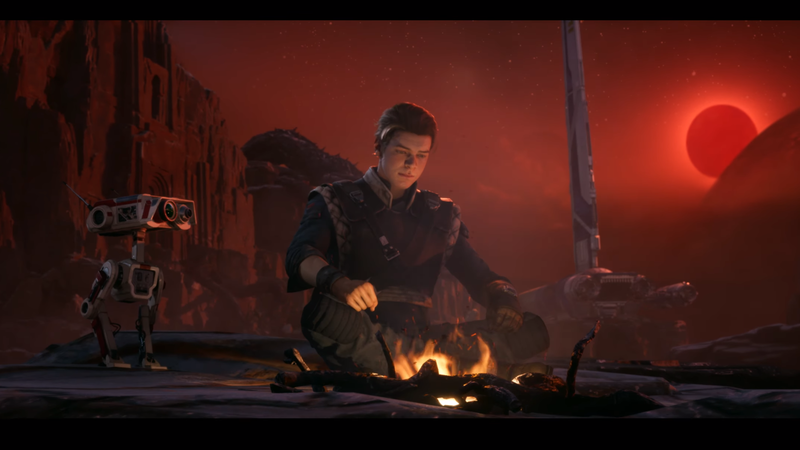 Star Wars Jedi: Fallen Order releases on PlayStation 4, Xbox One, and PC on November 15, 2019.